For many adults, the idea of bringing 20 kids to an event among thousands of people can be pretty daunting. Couple that with the 35 degree heat, and the challenge becomes that little bit more difficult. But for The Huddle’s amazing employees, it’s not just part of the job, but more importantly, their passion. 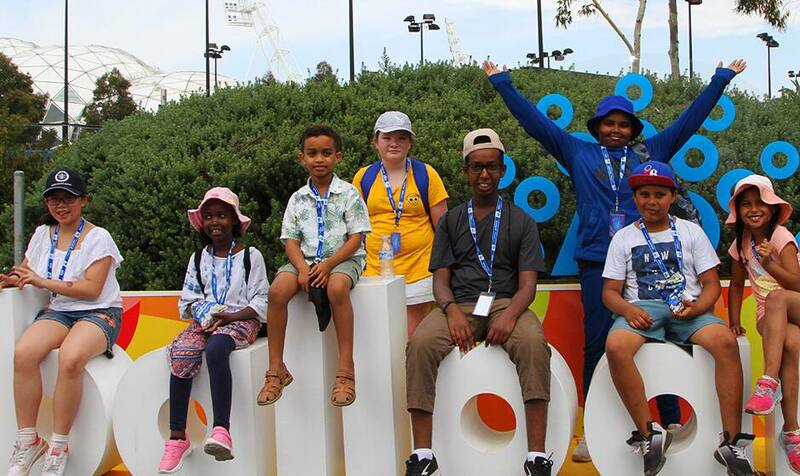 “We brought the kids to the Australian Open earlier this week, and while it was a bit chaotic, it was so fun to see how energetic and excited the kids were,” Steph Webb, The Huddle’s community sport and recreation coordinator, told North Media. “It was funny, the first couple hours the kids were excited about everything, not just the tennis but just happy to be at an event with games and a lot of people. “As you get older you forget how when you’re a kid, anything new is exciting. Whether that’s a free water bottle, a new friend, a new sport, or just being in a new area ... for the kids the tennis wasn’t necessarily the main attraction. Attending the tennis was only one day of the two-week school holiday program The Huddle runs, designed to offer experiences to youth. 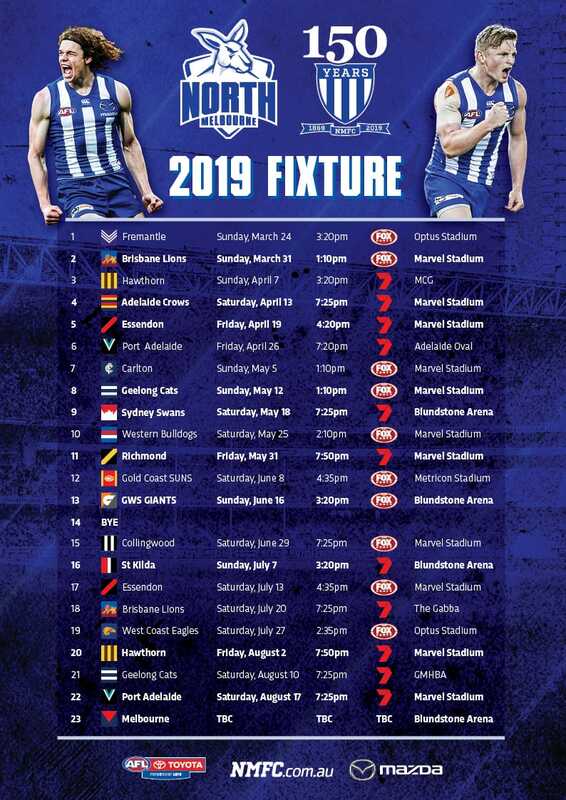 Many of the experiences are quintessential pieces of Australian or Melbournian culture, such as surfing, taking a barista course, or seeing Australia’s native animals in the zoo. For many of the participants, who may come from immigrant or multicultural backgrounds, these activities haven’t been woven into the fabric of their childhood, so they get to experience something new for the first time. The day was a smashing success.